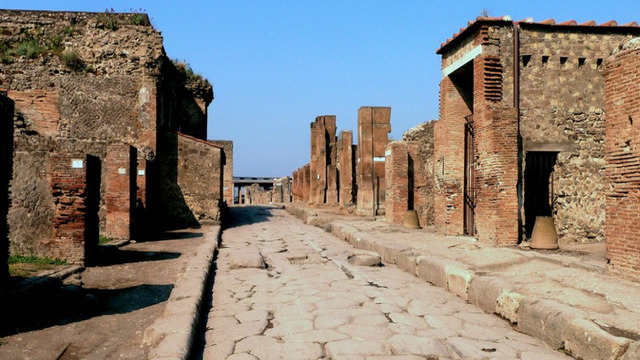 The Unesco Committee inscribed Pompeii in the list of World Heritage Patrimony because it provides a "complete and vivid picture of society and daily life at a specific moment in the past that is without parallel anywhere in the world". 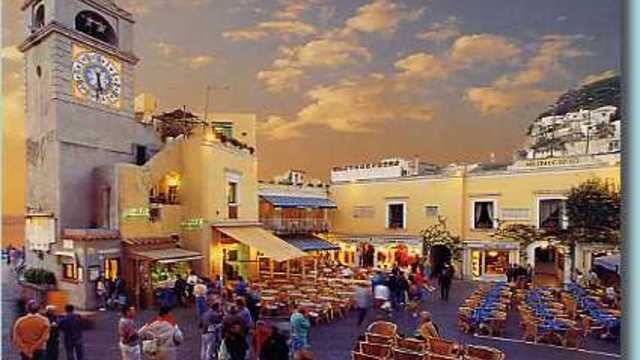 Walking in the city I will explain you the history of the Mount Vesuvius eruption, and how the romans lived, showing you all the most important public buildings and private houses. 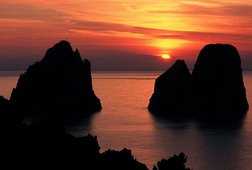 Capri is a real treasure bursting with natural beauty, with stunning panoramas and beautiful coastline. 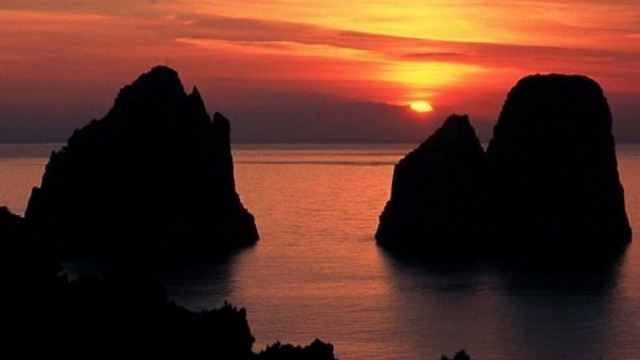 There are numerous symbols of the nature: the Faraglioni rocks, the Natural Arch, Mount Solaro and the celebrated Blue Grotto. 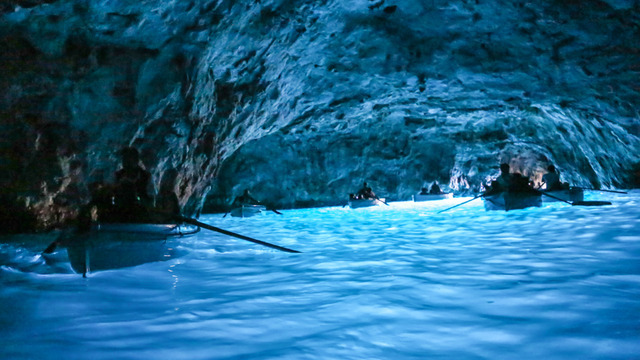 Our tour includes a walk at Marina Grande, transfer by funicular train to the town of Capri and a walk in the famous Piazzetta and the alleys of the town up to the marvelous gardens of Augustus from where you will enjoy the best views of the island. 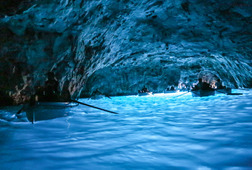 The tour includes pick up at the port of Naples or other meeting place, a 2 hours guided tour at Pompeii, transfer by car (Mercedes Limousine, Van or Minibus) to Sorrento where you can do a quick walk in town or a quick lunch, transfer by hydrofoil to Capri (around 25 minutes), guided tour at Capri, return to Naples by hydrofoil (around 55 minutes). 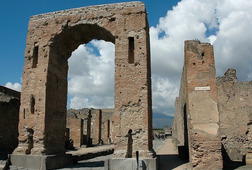 The highlights of Pompeii will be displayed. 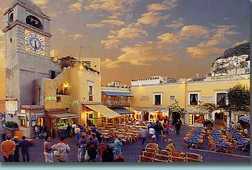 We will visit the Maritime Gate, the Forum, the Basilica, the Temple of Juppiter, the Stabian Baths, the House of Menander, the Brothel the Teatres, shops and fountains. At Capri we will see the Piazzetta, the Gardens of Augustus, the Faraglioni, the sixteenth century Charterhouse of San Giacomo, the Church of Santo Stefano, and Marina Grande. 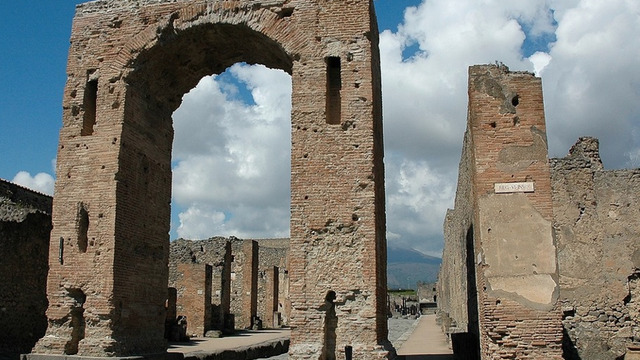 When You're in Rome Visit Pompeii! 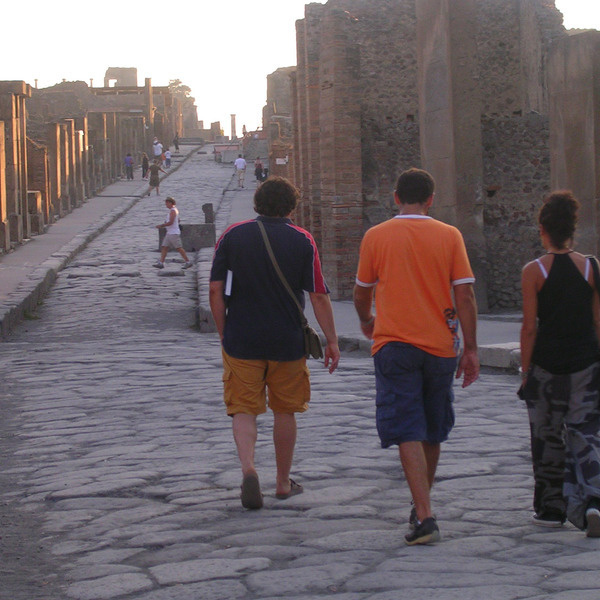 Receive special offers, VIP invites and exclusive updates for Pompeii.